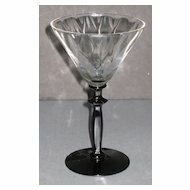 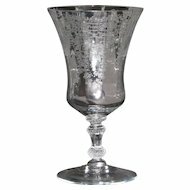 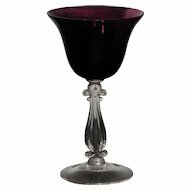 The item being offered for sale is a Cambridge Stradivari cocktail glass in Gold Krystol. 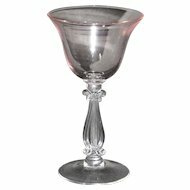 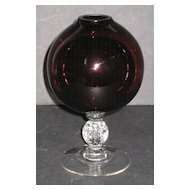 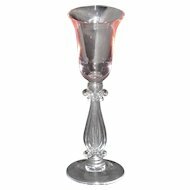 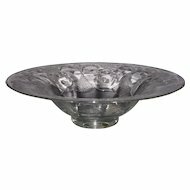 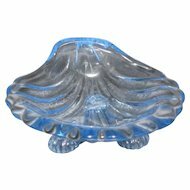 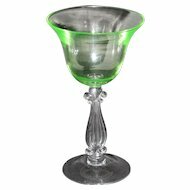 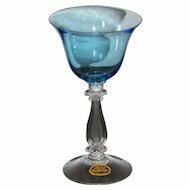 First shown in 1941 in the Harlequin/Varitone colors, this beautiful glass features a gold krystol bowl and the distinctive Stradivari crystal stem. 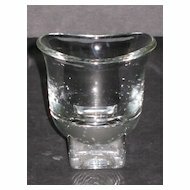 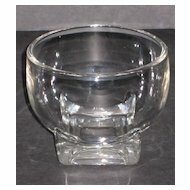 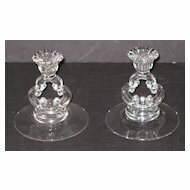 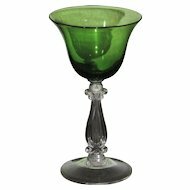 The glass measures 5 ½” tall, and holds 4 ounces of liquid. 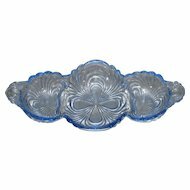 The glass is free of chips, cracks, and repairs, and would make a wonderful addition to any Cambridge collection. 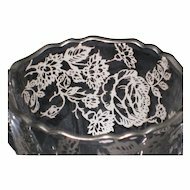 Please contact us when you place a purchase order for actual shipping and insurance costs and we will calculate and add the actual costs to your purchase order at that time.